Dr Osmanagic said this man-made sphere has an extremely high iron content, and believes it may be older than those in Costa Rica, as well as larger. 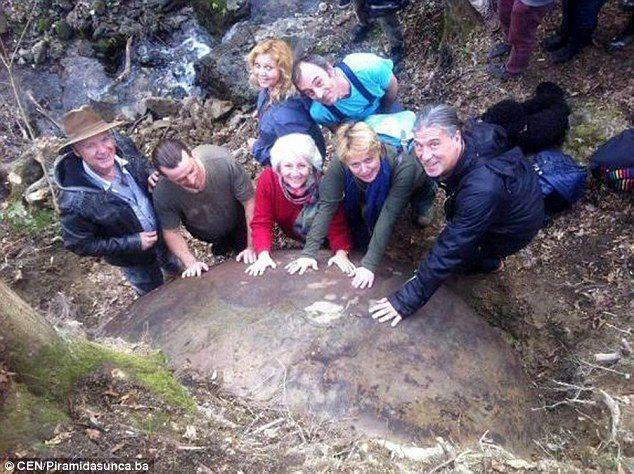 Here, researchers are shown touching the mysterious rock. Archeologist, Semir Osmanagic, claims he has discovered the world’s oldest man-made sphere in Bosnia, which proves Europe has an advanced lost civilization that utilized impressive technology more than 1,500 years ago. On the other end, a number of experts from the University of Manchester disagree and believe the boulder is not man-made. This is not Dr Osmanagic’s first time making headlines. 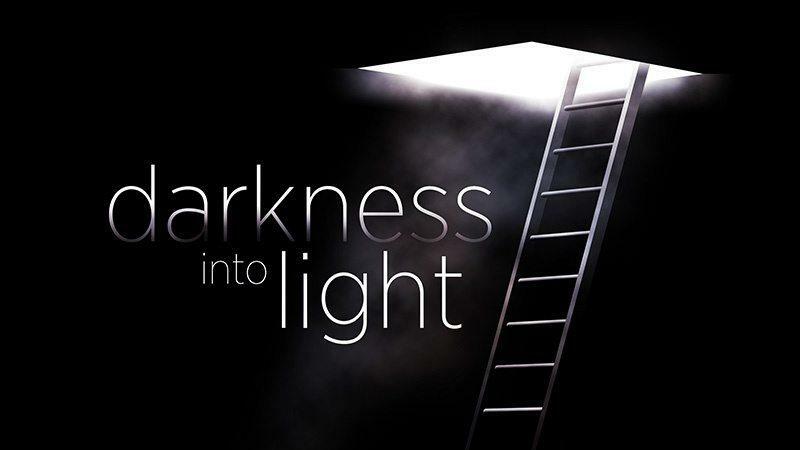 His work on the ancient pyramids in the Visko Valley was treated as a hoax when he first made claims about the pyramids, but he was given backing by the government of Bosnia and Herzegovina to fund his research into the subject. The Bosnian Prime Minister at the time, Nedzad Brankovic, said: ‘We were told the world was laughing at us when we decided to back this excavation, but there is no government in the world that should stay quiet on things which are positive. American author Paul Von Ward said the Bosnian Valley of Pyramids was the ‘most exciting and most important archaeological place in the world’ and added: ‘They are a stunning blow to conventional history – these mammoth structures were built bigger and better and even earlier – thousands of miles away in Europe – than the pyramids in Egypt. 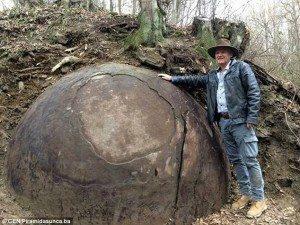 Archaeologist Semir Osmanagic claims this round rock is the world’s oldest man-made stone sphere. Egyptian archaeologist Dr Nabil Swelim said: ‘It is a building achievement of genius and great importance for the entire world. While visiting the site of the sphere, a group of dowsers were recorded that aura field improve and grow when exposed to the vicinity of stone ball. 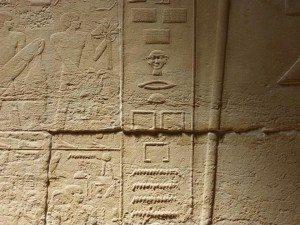 Could this man-made sphere be a sign that the ancients had profound understanding of planetary energies living in the harmony with our Mother Earth? 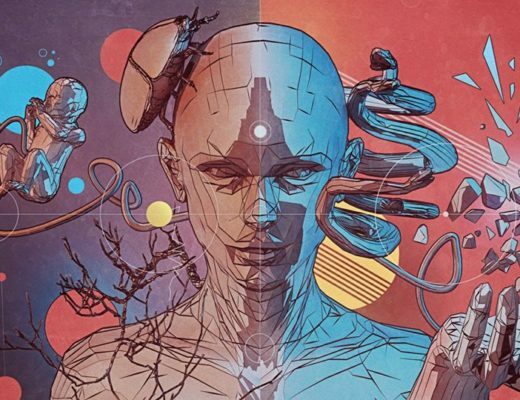 How can we access the power of the subconscious mind?